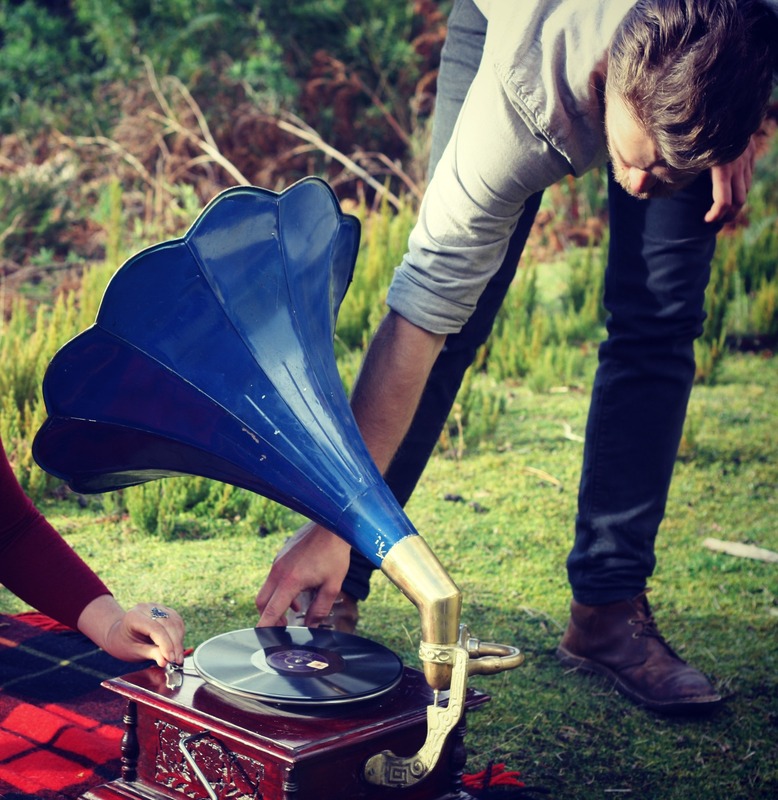 I can think of no better way to kick off winter than a day spent with good friends, good food and an old gramophone high in the hills. There may have been bread, cheese and apple paste along with a little blueberry port too. And laughter of course, lots and lots of laughter. I was so very excited when Luisa Brimble asked me to write a story for her new project Alphabet Family Journal. And I jumped at the chance to write about three very inspiring families who live in the Huon Valley. On the weekend super ace photographer Jonathan Wherrett shot the first family, a gorgeous young couple who moved to Tasmania seeking Land, Adventure and Opportunity. I think they've found all three. You'll have to wait until Issue A arrives to find out more. In the meantime, here are my shots of those clever peeps at work. i can't wait to see it in print M.
There is going to be so much goodness in AFJ! I wish I was there too! I think you have the dream job...can't wait to see issue A! p.s. I love that blue sideboard! Yes! I love that blue sideboard too! oh so so very wonderful! sounds like a delightful time, wonderful families and good friends. I can't wait to see it all in print! Thank you Rebecca! There are so many talented people working on this project, it's going to be a cracker! oh gosh! I cannot wait! I just know it will be beautiful! Looks like fun. Can't wait to see the finished product! You had me at blueberry port. Sigh. i can't wait to see the full story in alphabet journal! This magazine is going to be wonderful. How nice for you to be in the first one.